First at all,congratulation for this first place ! 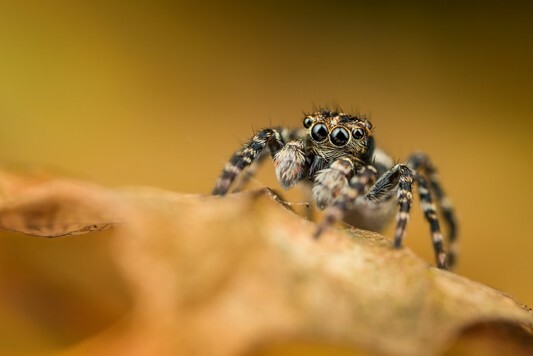 Amazing shot of this beautiful jumping spider,the focus is just perfect,the colors are wonderful,the composition is very well managed and the depth of field is just awesome ! A lovely shot !!! 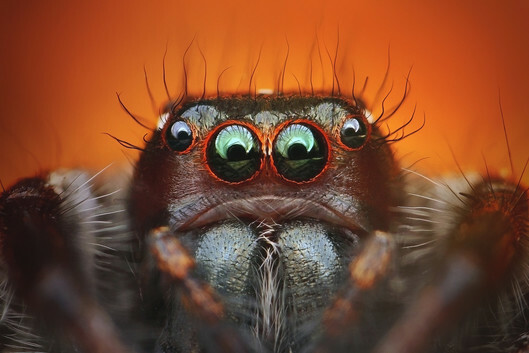 Awesome portrait of this jumping spider !!! The focus is just perfect,the background is beautiful too ! 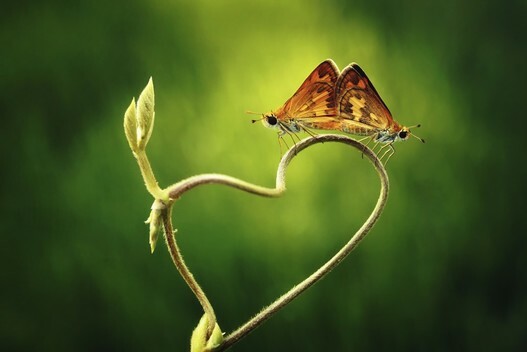 A very nice picture ! 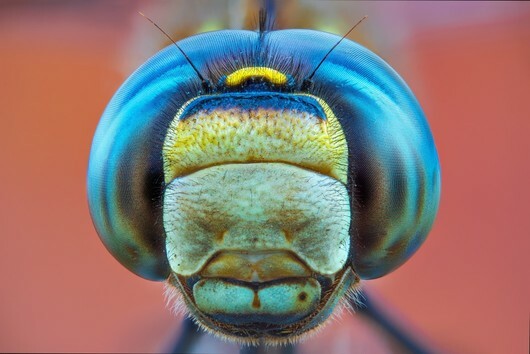 A very great shot of this dragonfly ! The sharpness is very nice ! Very nice job ! Awesome shot,the composition is very well managed and the depth of field too ! Nice job ! 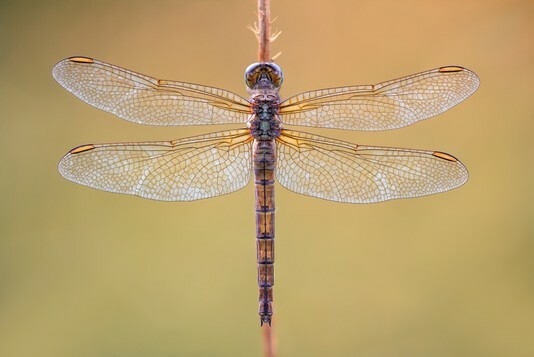 A very great shot of this dragonfly ! The sharpness is awesome with a great focus ! Good job. 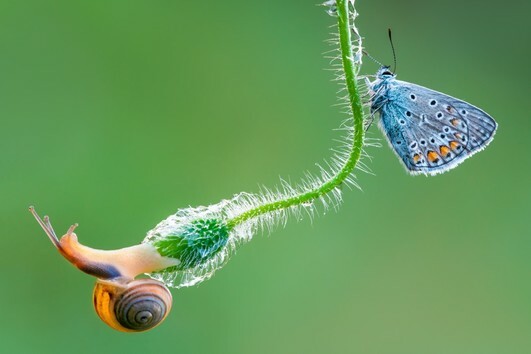 Very nice shot of these two butterfly,very great composition and nice background ! 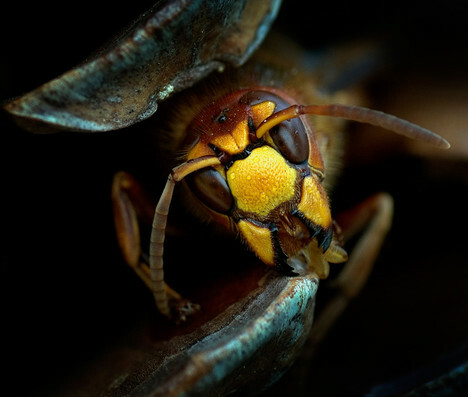 Nice shot of this great hornet,great details ! 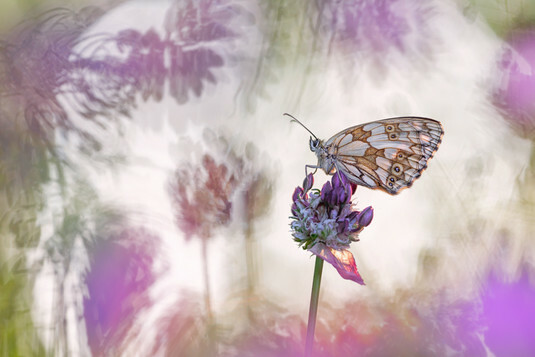 Great shot of this butterfly,the background is beautiful too ! Thank you for the Mark of Excellence. My Name is Henrik Spranz and I'm living in Vienna/Austria. 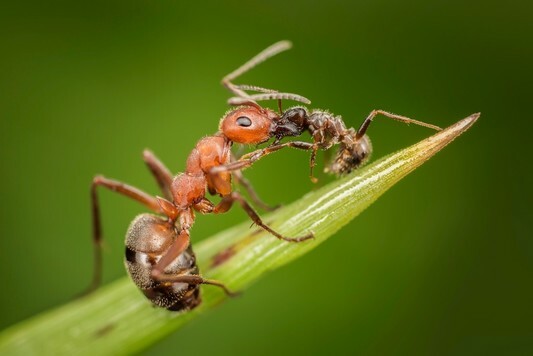 This photo has been shot with a Canon 5d Mark III with a Sigma 180 mm F2,8 EX APO Macro OS HSM. The RAW has been developed in Lightroom and given a finishing touch in Photoshop. Nothing has been retouched or composed in this photo. The bokeh is out of the cam and the colours too..